Peak Climbing in Nepal is one of the most famous adventure activities in Himalaya for the people who greatly cherish climbing mountains. Nepal is known as the Himalayan Kingdom since it has 1,310 mountains (the significant bit of the Mountain extend) which are more than 5,500 meters (18,090 ft) to 8,848m (29,028ft) over the sea level. This makes our nation remarkably famous for mountain climbers. 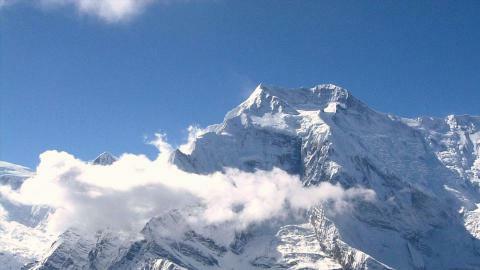 Peak Climbing in Nepal is managed and controlled by Nepal mountaineering affiliation (NMA). 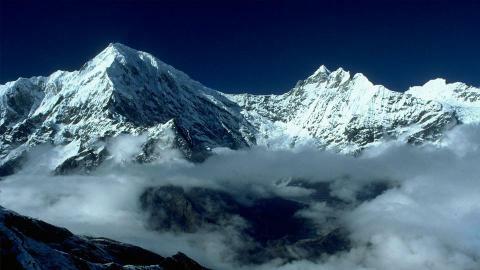 Peak climbing in Nepal is a blend of climbing the high mountains and moving through wild and virgin snowcapped regions. Regular trekkers don't stroll on these route, thus this excursion will be a moment to cherish for lifetime. As a member from the Nepal Mountaineering Association (NMA) Namaste Treks presents you the right permits to get to these mountain regions. 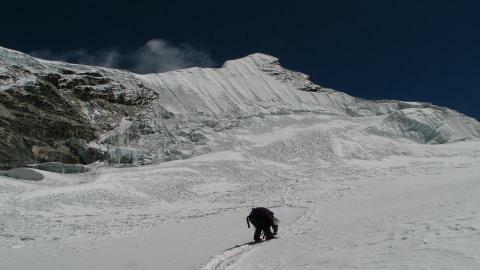 The Himalayas have always been the focus of outstanding achievements in the world of mountain climbing. 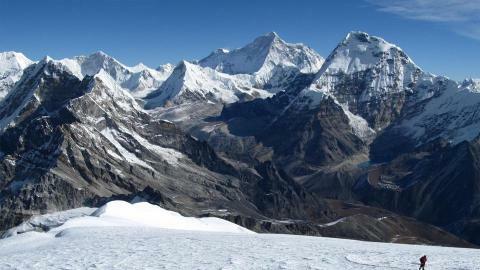 One fourth of them are formally opened for mountaineering activities, which offer the chance of peak climbing in Nepal. Based on the past working experience, whether short or long duration, these tours have been specifically custom-made to match the interests of our customer. We have whole information for your trek. We give all the mandatory climbing gears and tents required for the peak climbing to guarantee everybody has a convenient and economical climbing trip in the Himalayas. Understanding the needs of our valued customers and above all being able to settle on right choices all along the climbing period is the means by which we describe our climbing team.